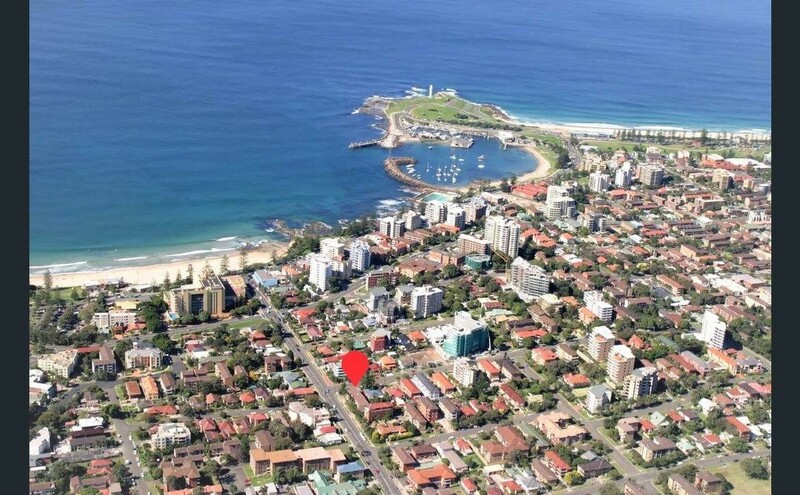 Renovated Apartment Close to North Gong BeachThe renovated two bedroom apartment is close to North Beach, the North Wollongong train station and bus stops. 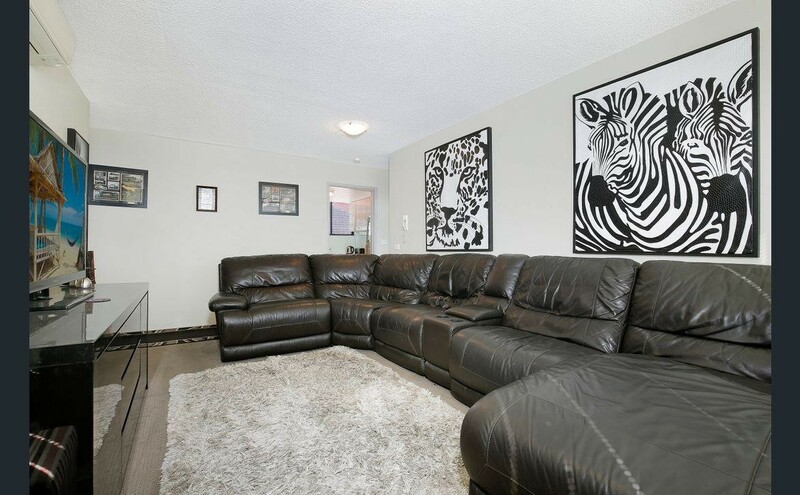 This property has been renovated, has new carpet throughout, and is freshly painted. The building also has secure access. 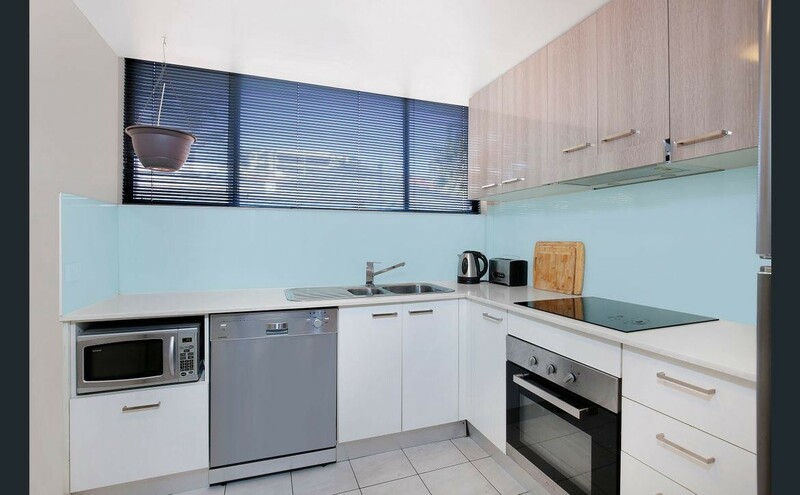 The modern kitchen has caeserstone bench tops, induction cook top, glass splash back and dishwasher. 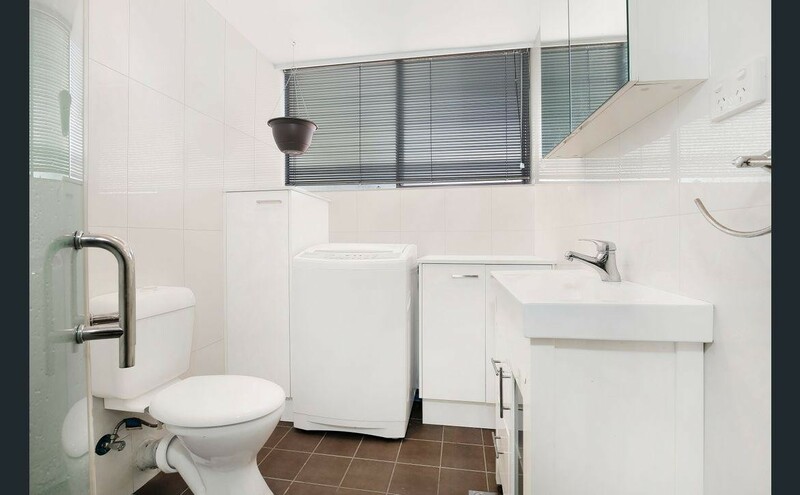 The stylish bathroom is all white and includes the laundry for your convenience.The large open plan lounge and dining area includes a reverse cycle air conditioner. 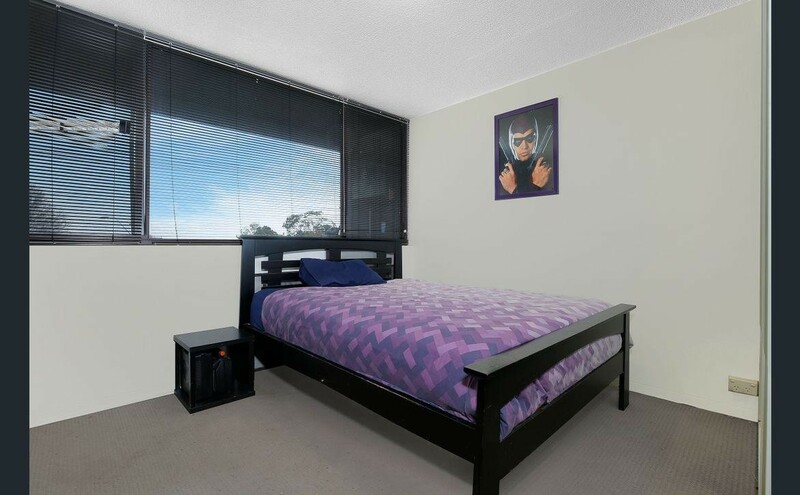 Both good sized bedrooms have mirrored built in wardrobes while the main bedroom also has a reverse cycle air conditioner. The balcony faces north where you will enjoy the morning sun and a relaxing twilight. 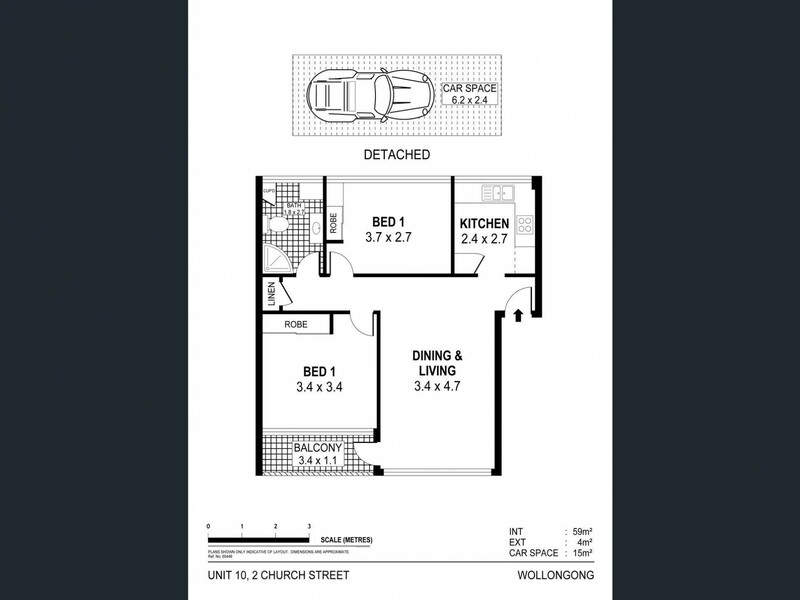 There is a single car space included.